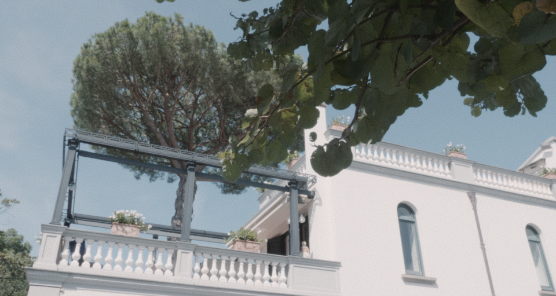 — a new set of features to give you even more power and control over your color grading. Filmmakers love the built-in FilmConvert film stocks for their authentic look, but sometimes you want more control over the final image. In the Nitrate update, we've made available the Log versions of our original film stock emulations, meaning you can dial the contrast or saturation of a film stock back to your liking, while still keeping the authentic film stock colors. 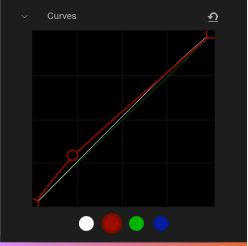 We've designed full custom curve controls for each of the FilmConvert film stocks, so you can create exactly the look you want: modify highlight and shadow roll-offs, or even design your own film stock from scratch. 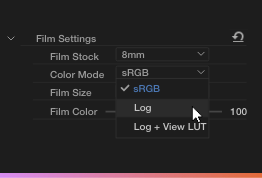 Nitrate now uses a full Log image processing pipeline, so you can retain the full dynamic range of your footage through the grading process. 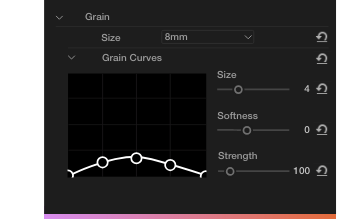 You can now adjust the appearance of the grain individually in the highlights, mid-tones, and shadows. Sign up to get the latest news and announcements for FilmConvert Nitrate! Will my old version of FilmConvert still work? Yes! Any project using the old version of the FilmConvert plugin will still work fine. Is Nitrate a paid upgrade? Yes, there will be an upgrade fee to get the new features available in Nitrate. 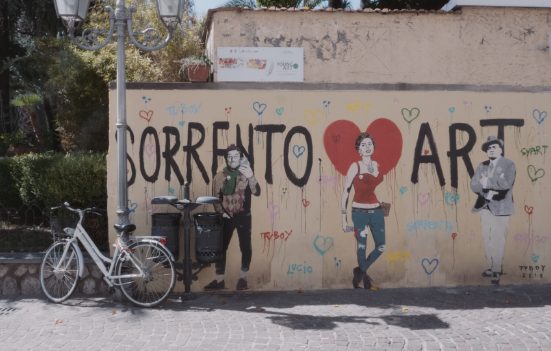 If you purchase FilmConvert after April 6 2019, you will receive a free upgrade to Nitrate when it becomes available for your platform. The Nitrate upgrade will first be available for Adobe Premiere Pro and After Effects on Mac OS and Windows. We'll be launching the upgrade for additional platforms throughout 2019. 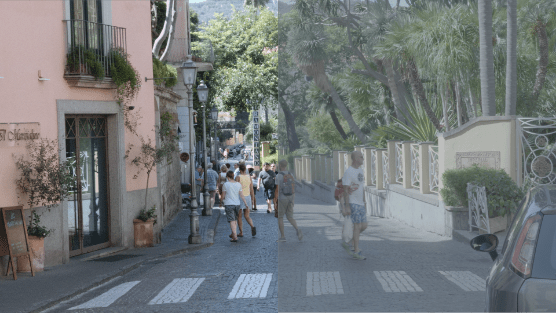 Which versions of FilmConvert will receive the Nitrate update? The plugin versions for Premiere Pro + After Effects, Final Cut Pro X, OFX (DaVinci Resolve, HitFIlm, Magix Vegas etc) and Avid will receive the Nitrate update, for Windows and Mac OS. The FilmConvert Desktop App and Photoshop plugin will not be updated. Will upgrading to the Bundle now get me a free Nitrate upgrade? No, Bundle upgrades are not eligible for the free upgrade to Nitrate.